The Winnipeg Jets are pleased to announce they have agreed to terms with defenceman Josh Morrissey on a three-year, two-way, entry level contract with an average annual value of $1,425,000. Morrissey has been assigned to the Prince Albert Raiders of the WHL. Morrissey, 18, has played in three games with the Prince Albert Raiders so far this season. In that time, left-handed defenceman has recorded five points (2G, 3A) and two penalty minutes. The Calgary, AB native has played in 146 career games for the Raiders over four seasons, accumulating 90 career points (27G, 63A) and 157 career penalty minutes. 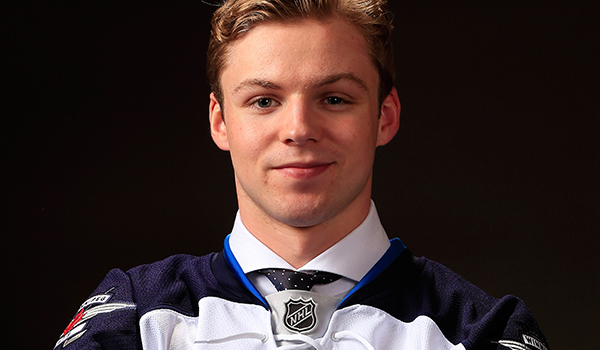 He was originally drafted by the Winnipeg Jets in the first round, 13th overall, in the 2013 NHL Draft.